Studies have shown that the proper lighting in a commercial setting will boost production, sales and success. This is not to mention the need for sufficient lighting to offer your customers and employees the safe environment they deserve. 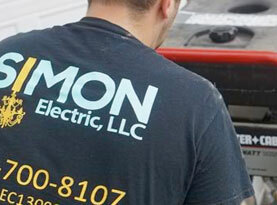 At Simon Electric, we offer commercial electrical services to keep your business up and running optimally. Our staff of highly trained and qualified electricians will help you keep your business running as efficiently as possible. When you are having new equipment installed in your business, it is incredibly important that they are connected to your building’s wiring correctly. When not done right, it can cause damage to costly equipment and put your employees at risk of shock. When dealing with these high voltage currents, you should leave the job up to Simon Electric to do it right. When our skilled electricians are performing an electrical inspection, we are able to use thermal imaging to help us see things that the naked eye alone will miss. These potential problems could include loose connections, mechanical damage and obstructed cooling and weakening. 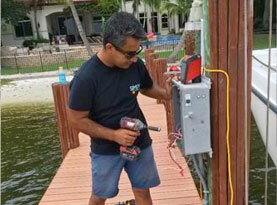 We also handle any electrical upgrades you may find yourself needing when you make any equipment changes as well. Is your commercial electrical system compliant with the latest electrical code updates? 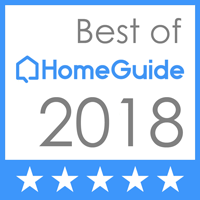 With additions and changes every three years, Simon Electric understands how hard it is for the average business to keep up. 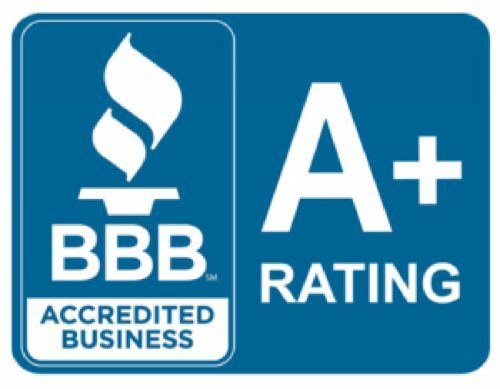 Simon Electric can handle all your electrical system maintenance to keep your business safe and up to code, and allow you to do what you do best; run your business. 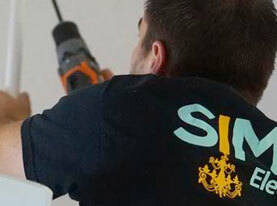 The team of certified electricians at Simon Electric will help keep your business going with proper lighting and safe electrical work. 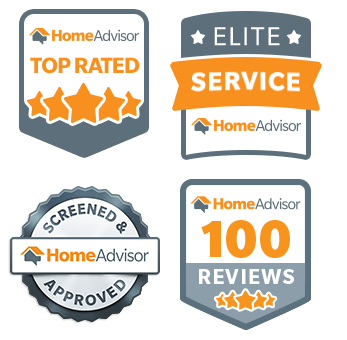 We provide service you can count on and work diligently to exceed your expectations. Call us today!